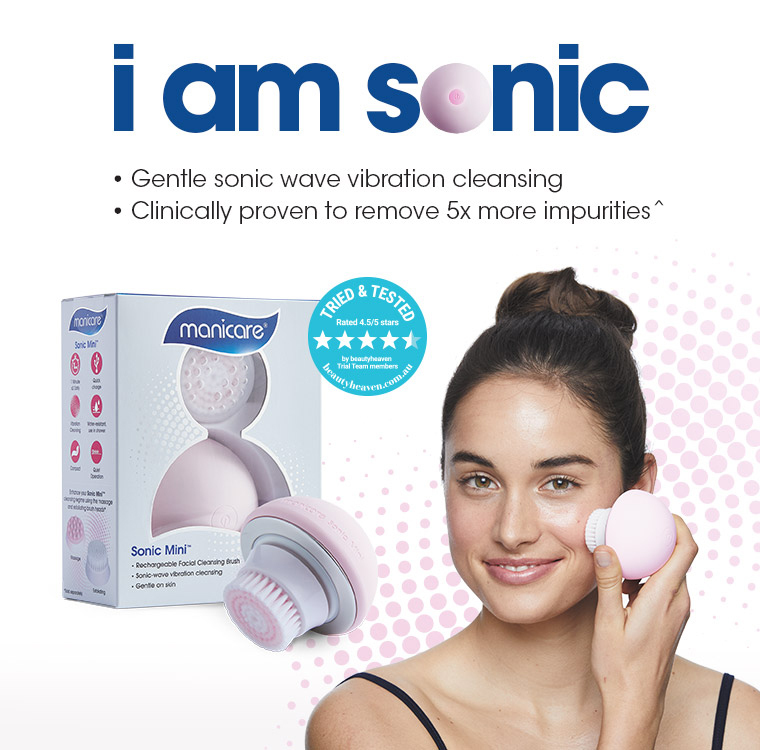 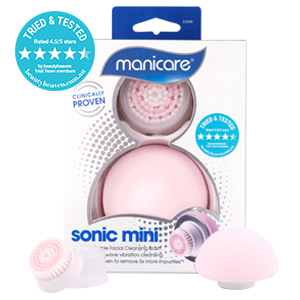 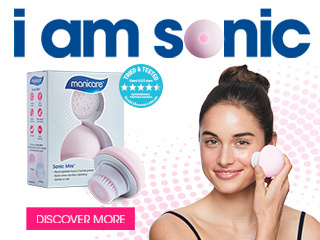 A rechargeable facial cleansing brush that gently cleanses and removes impurities. 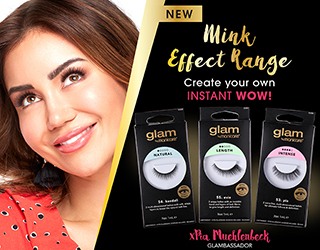 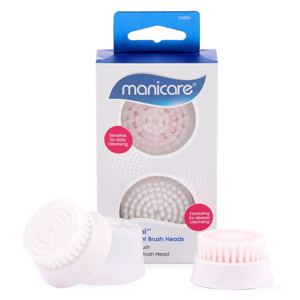 Contains 1 Sensitive Brush Head for daily cleansing and 1 Exfoliating Brush Head for deeper cleansing. 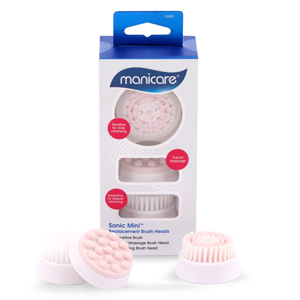 Contains brush heads for sensitive daily cleansing, facial massage and exfoliating for deeper cleansing.